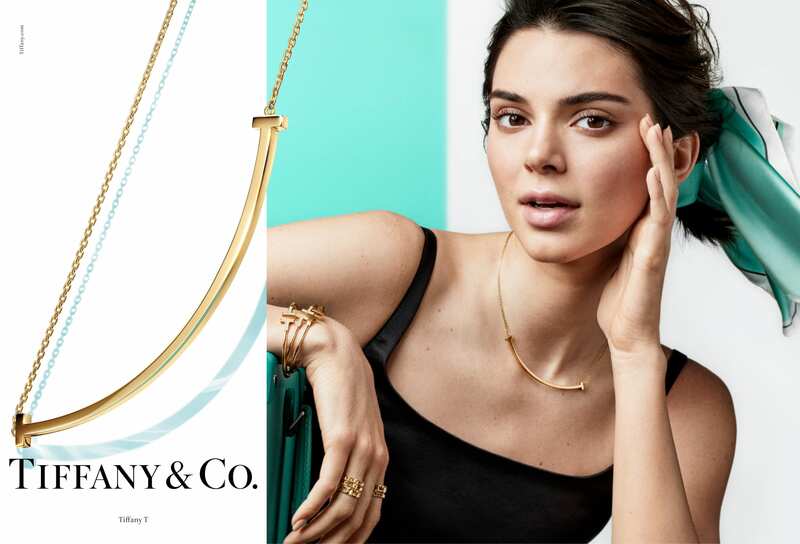 Jewels which use constellation motifs to represent zodiac signs have been flying off the shelves this year, industry feedback reveals. 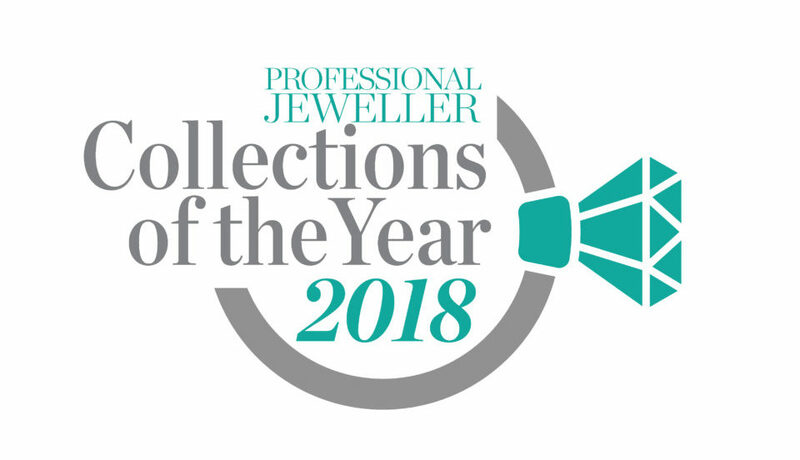 Reviewing the nominations for the Collections of the Year Personalised Jewellery category has shown consumers are starry-eyed for meaningful constellation jewellery. 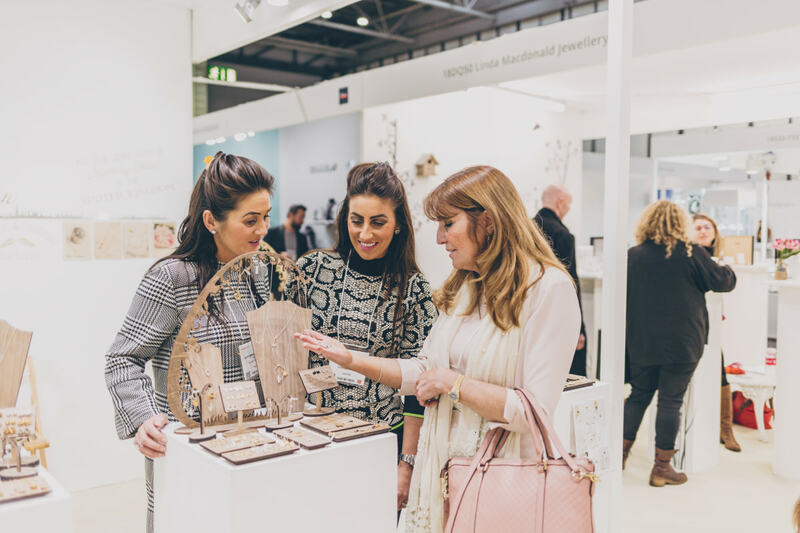 Personalised jewellery has been a growing trend in the industry over the last few years, with consumers increasingly investing in pieces with meaning. 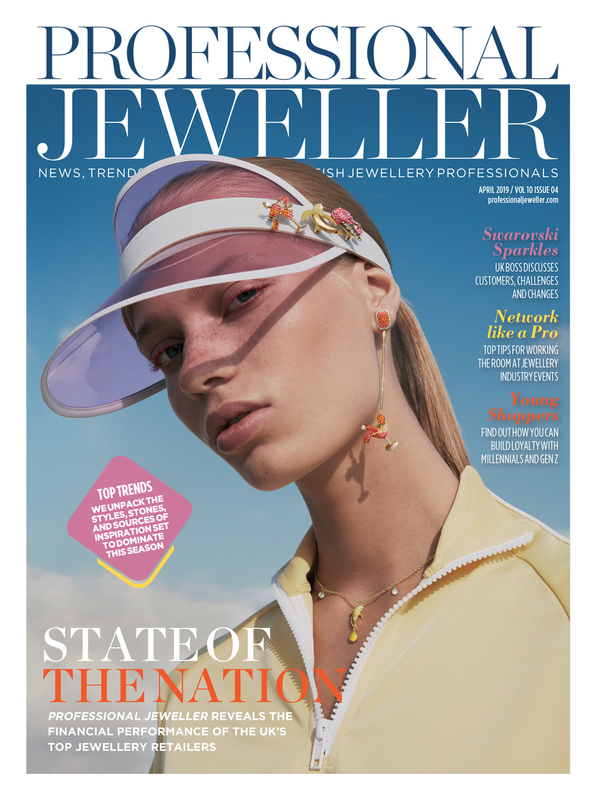 For fashion brands in particular, constellation jewellery has been dominating sales, as it mixes a popular motif – stars – with the personalisation trend. 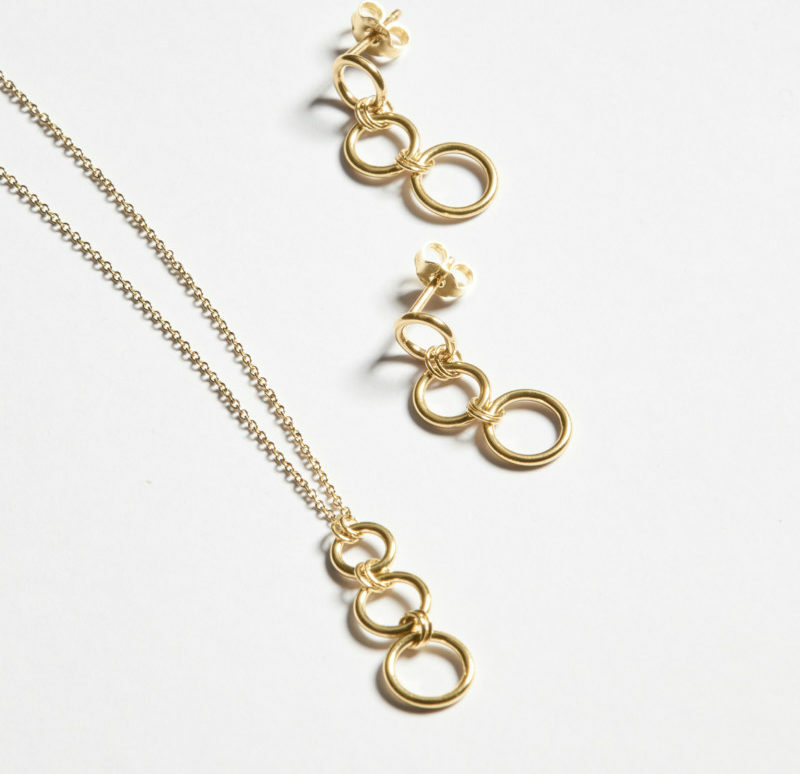 For Muru Jewellery, its Star Sign collection has been a best seller this year. 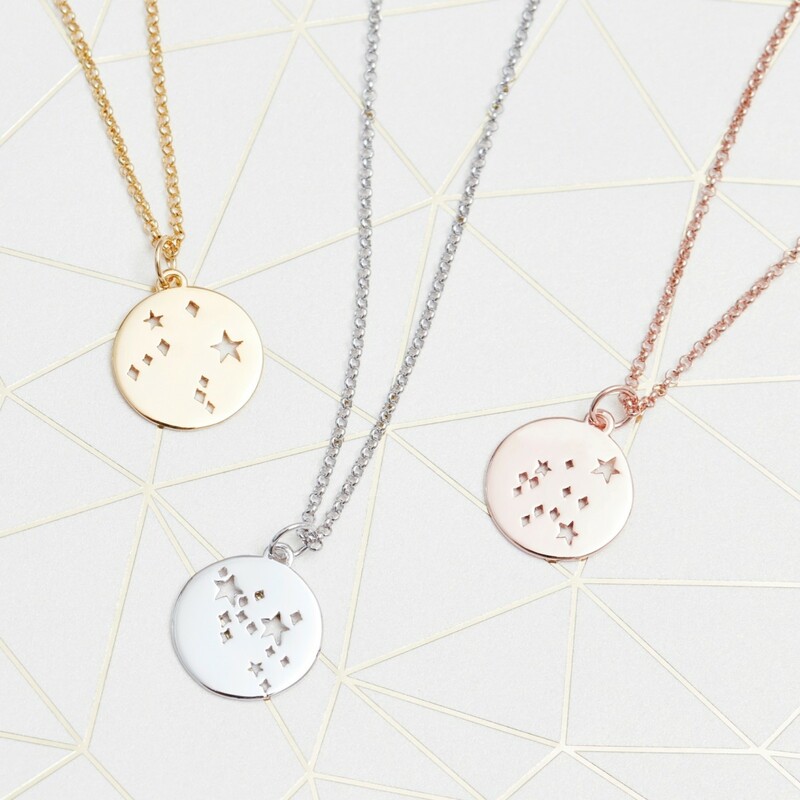 Available in sterling silver, rose gold vermeil and yellow gold vermeil, the brand invites consumers to wear their constellation. 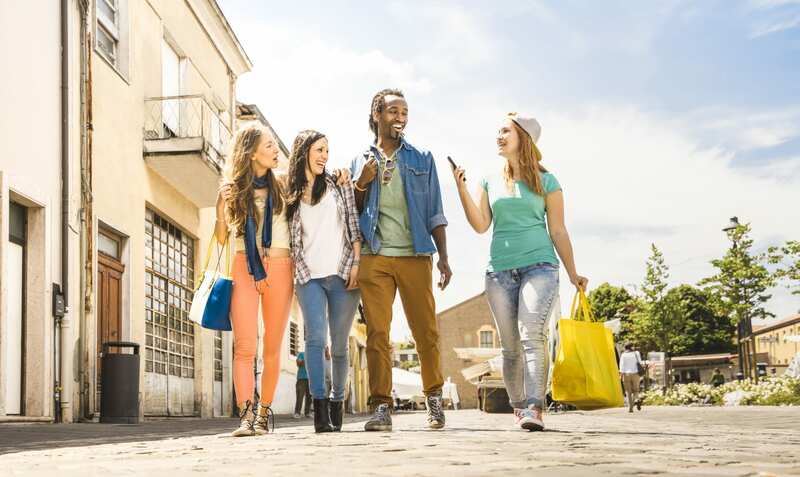 Each piece comes with a zodiac card, which describes the personality of each star sign. 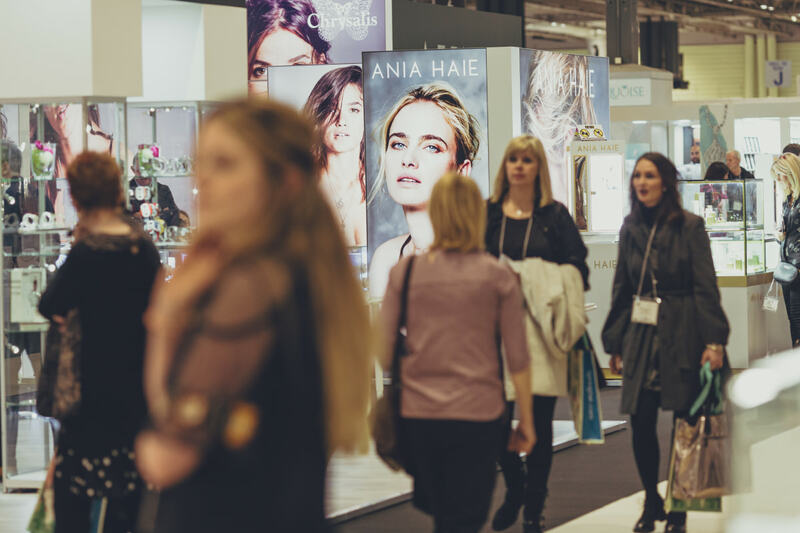 At International Jewellery London, Unique & Co owner Daniel Ozel told Professional Jeweller that jeweller have been selling-out of its range of Zodiac necklaces fast, with one retailer selling six on the first day it hit the shelves. This has been backed by stockist nominating the range to be considered in this year’s Collections of the Year campaign. 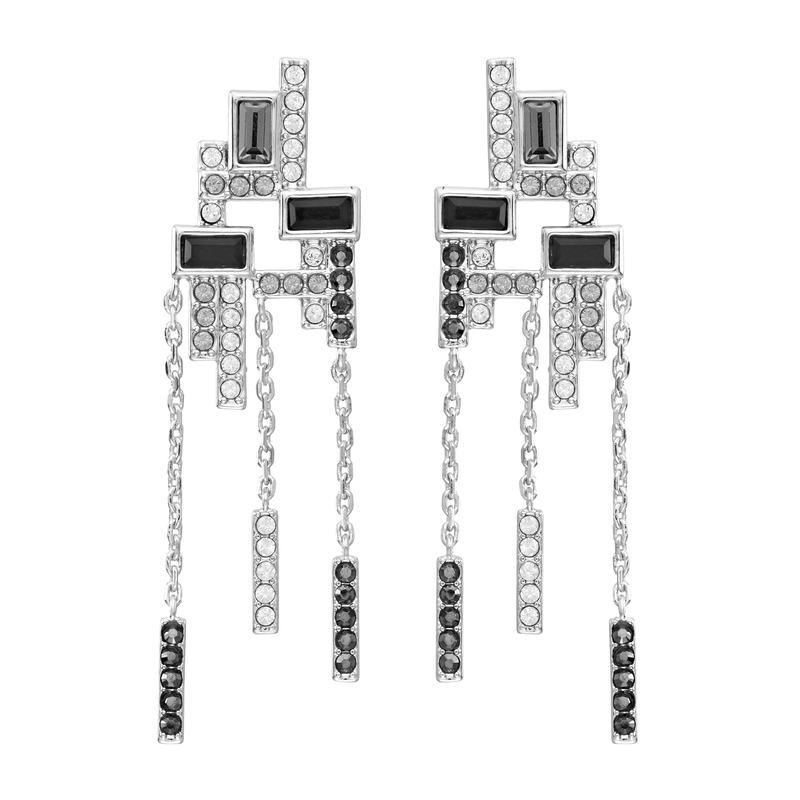 Elsewhere, Chupi’s ‘We Are All Made of Stars’ collection has been very popular. Reflecting the designers fascination with star signs and the idea that we are born under a celestial guardian, the collection comprises talismanic discs which feature a star sign constellation composes of dots. The reverse of the coin can also be engraved, adding an extra touch of personalisation. 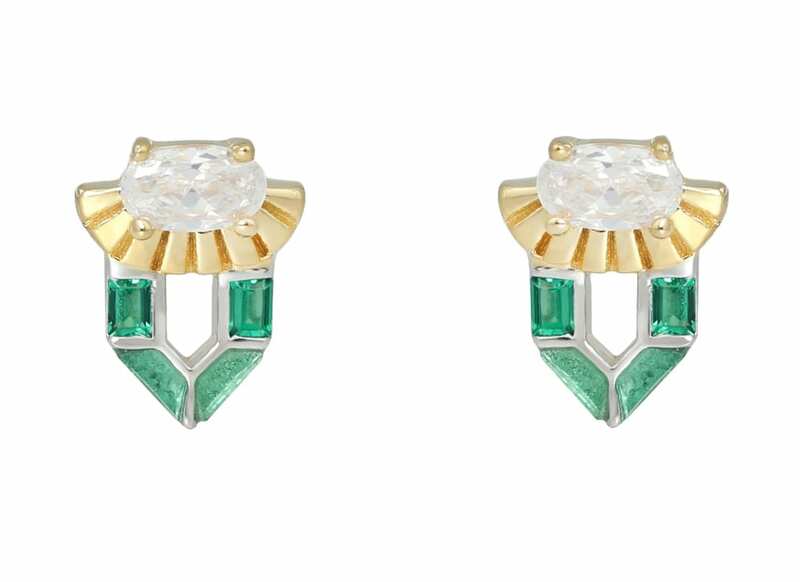 Over at Notonthehighstreet, the e-tailers stocks a wide selection of constellation jewellery, with the likes of Posh Totty Designs, Astrid and Rose, and Lisa Angel offering consumers a version of the popular trend.